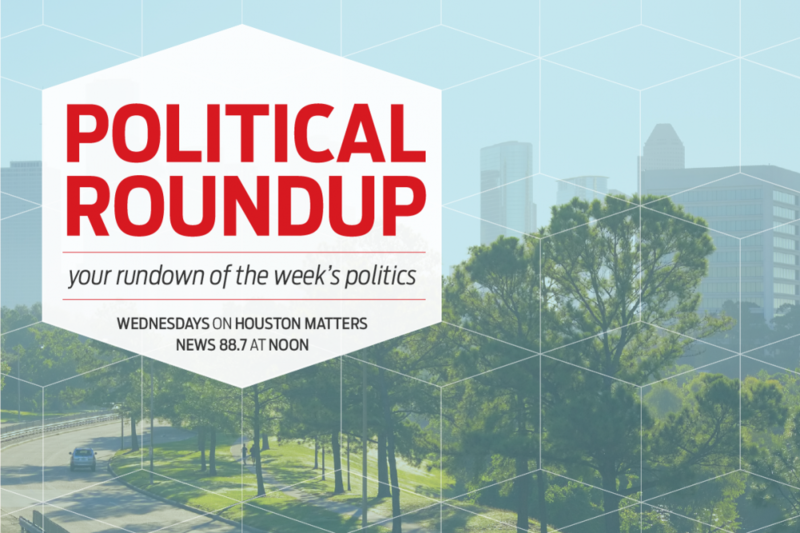 The Houston Matters experts discuss the latest political stories. 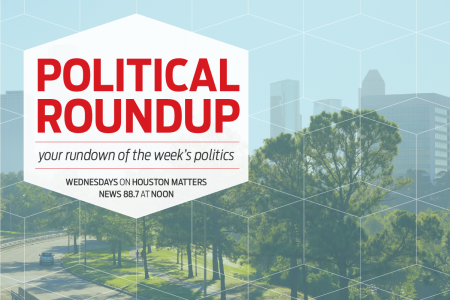 From early developments at the Texas legislature, to Democrats announcing their candidacy for President, to news from today’s Houston City Council meeting, to the longest government shutdown in history, to confirmation hearings for Pres. 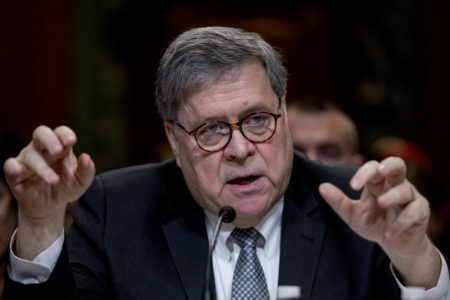 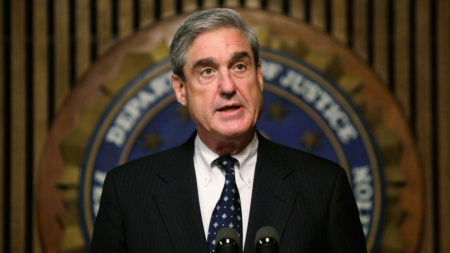 Trump’s attorney general nominee William Barr, our experts examine the latest political stories with an eye for how they might affect Houston and Texas. 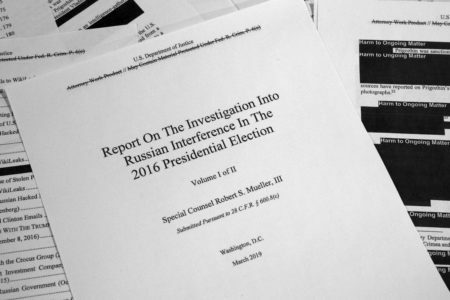 In the audio above, Craig Cohen discusses these and other stories with Renée Cross of the University of Houston and Jon Taylor from the University St. Thomas.